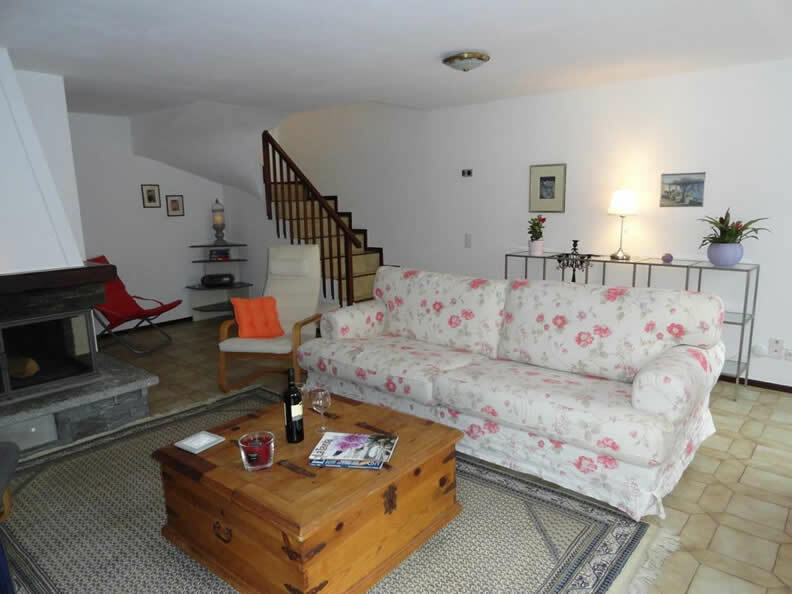 A cozy , very spacious house with the typical Ticino charm and all the amenities that you are accustomed to. 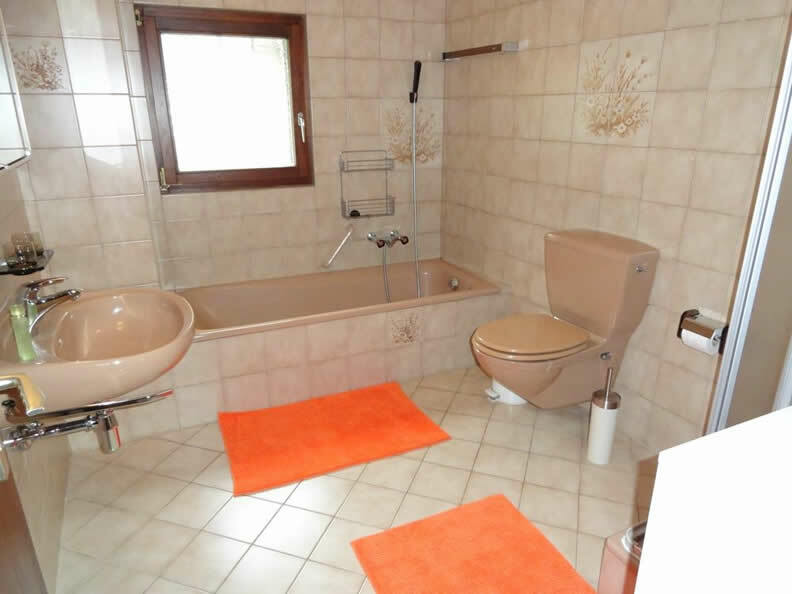 Carefully decorated with attention to detail (completely new features of the three bedrooms), bathroom / shower / WC on the 1st floor and separate WC on the ground floor, spacious and well-equipped kitchen, spacious and cozy living room with fireplace. Sunny outdoor patio with a small grill. 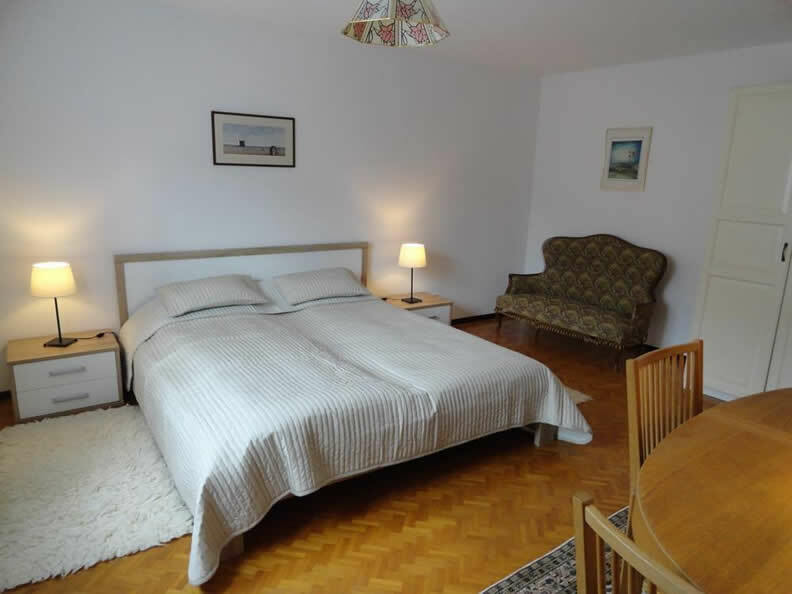 How to enjoy a relaxing holiday in a warm and beautifully designed atmosphere, a home, which would you prefer not to leave. Or maybe want to return as soon as possible? 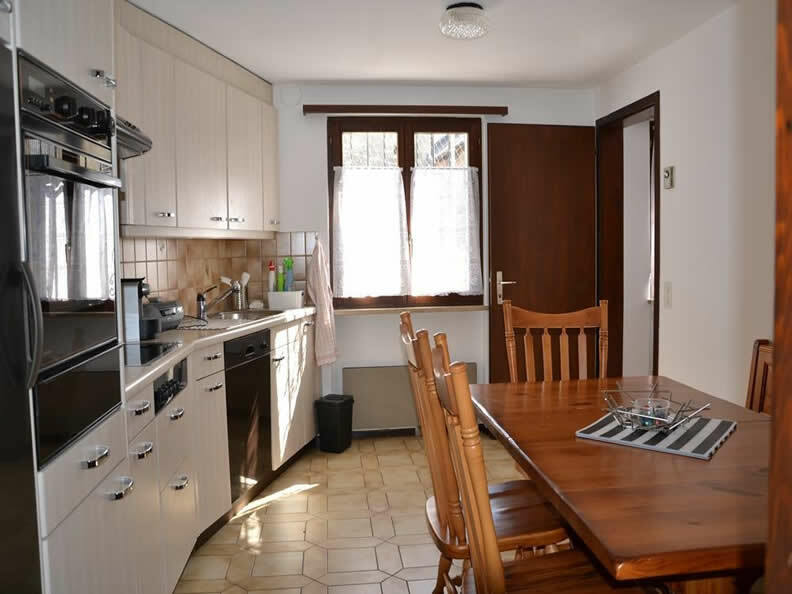 Grotti, restaurants and shopping in the village in the immediate vicinity (shopping center Maggia in just 6 minutes). 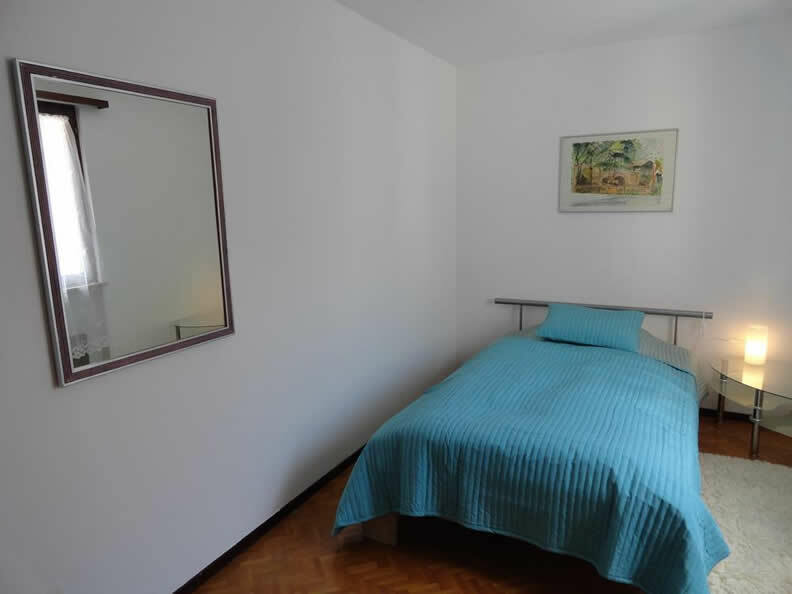 3 minutes on public transport, 4 minutes to the beach at the Maggia, 10 km from Locarno / Ascona, countless excursions to the romantic and wild valleys of the magic Maggia valley, etc. We speak German, Italian, French and a little English. We look forward with pleasure to receiving your booking request.